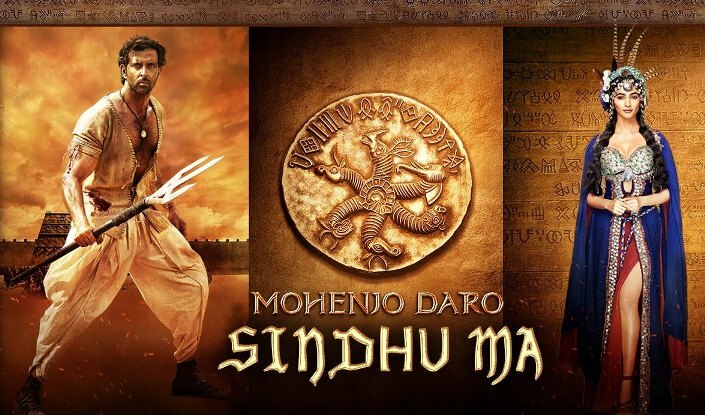 Sindhu Ma song lyrics in Hindi from movie Mohanjo Daro, sung by A. R. Rahman & sanah Moidutty. Lyrics penned by Javed Akhtar and composed by A. R. Rahman. Starring Hrithik Roshan & Pooja Hegde.